Brew’s Up in San Diego! For the first time since 2011, the American Homebrewers Association National Homebrewers Conference takes place in sunny San Diego. Homebrewers will flock to what has been described as the “hoppiest place on Earth” for three days of homebrewing culture, companionship and competition. 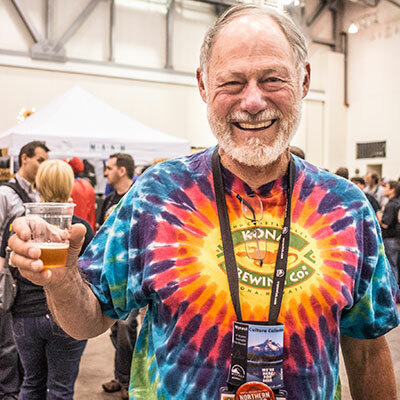 Special seminars and events cater to beer enthusiasts and amateur brewers of every level.